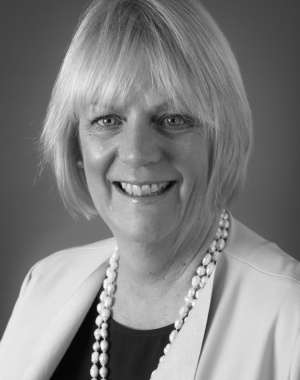 Helen has gained a wealth of experience having worked at Marchand Petit for 5 years in the Modbury office. This, together with Helen’s previous career in sales, marketing and public relations adds strength to the growing and successful Prime Waterfront & Country House Department. Helen worked in public relations and sales for 2 major companies, Saab Motor Company and Procter and Gamble where she won awards for her sales and marketing ability. Helen’s extensive knowledge of the South Hams is second to none having lived here for over 7 years after moving via Scotland, from the London area.